But how much of this heat travels through your roof into your home? Will a house with a light coloured roof stay cooler and reduce our reliance on air conditioning, therefore, saving you energy and money? To answer these questions and more, Switch your thinking, a local government environmental sustainability initiative, are conducting an innovative experiment. Our research project compares two similar homes, one with a light coloured roof and one with a dark coloured roof. Temperature sensors have been set up throughout each house as well as the roof surface to gather temperature readings. These temperature readings are transmitted in real time for the world to view on our Cool roofs website. 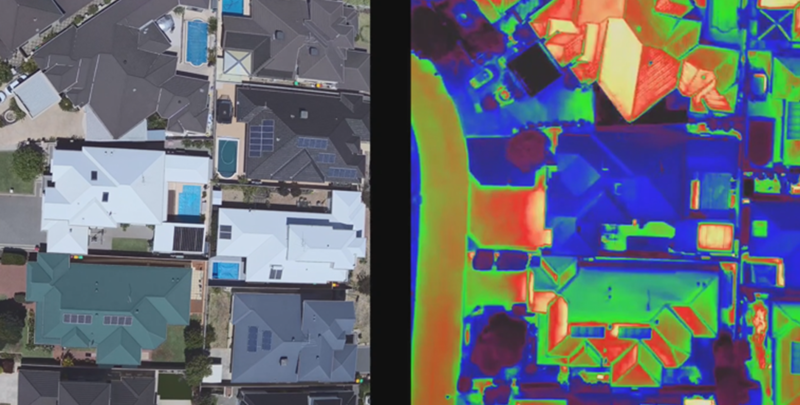 We have also gathered drone footage over a typical housing estate in Perth which provides an excellent visual reference showing the temperature difference of a range of coloured roofs. Note the significant difference green vegetation and light coloured roofing and pavement make to temperature compared to the dark roofs, bitumen and pavement. Insulation – One of the most cost efficient technologies for a sustainable home, insulation in walls, ceilings and lining underneath roofing material will help keep warmth in during winter and the sun’s radiant heat out during summer. 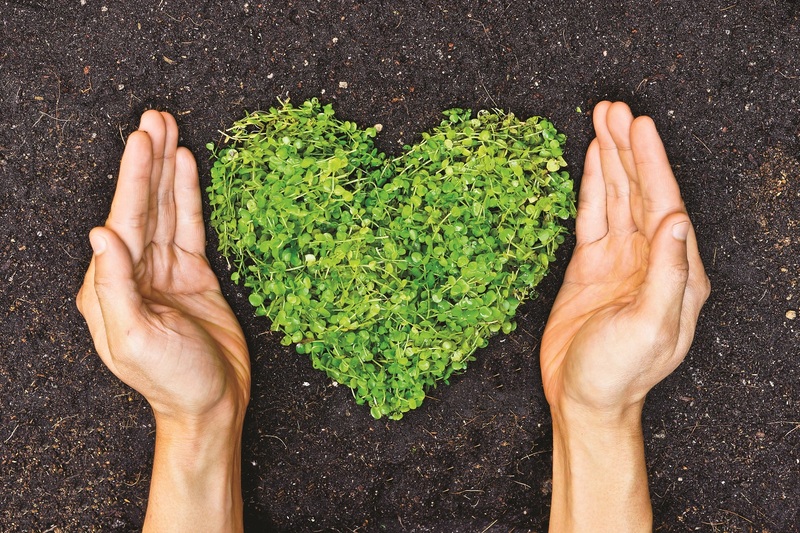 Visit our sustainable home building website for more information about these and other sustainability aspects to consider when building or renovating your home.